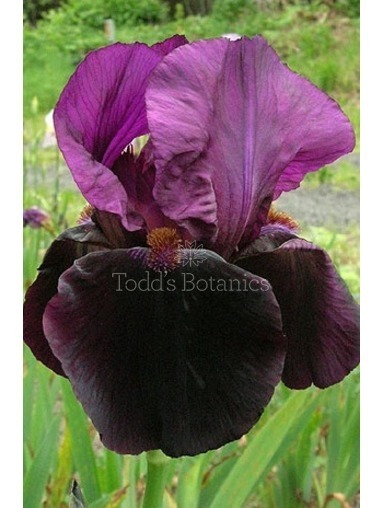 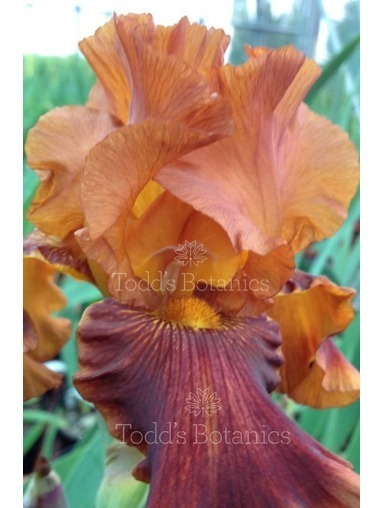 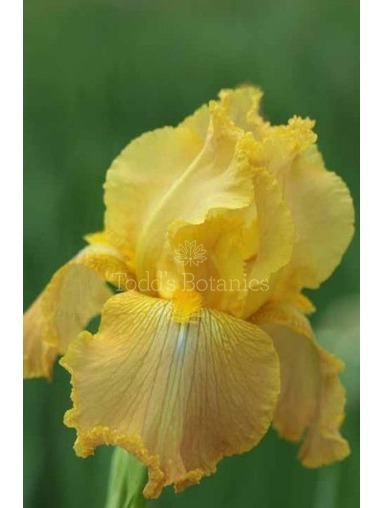 Another of Todd's favourite Iris varieties, one that we often use at the Chelsea Flower Show. 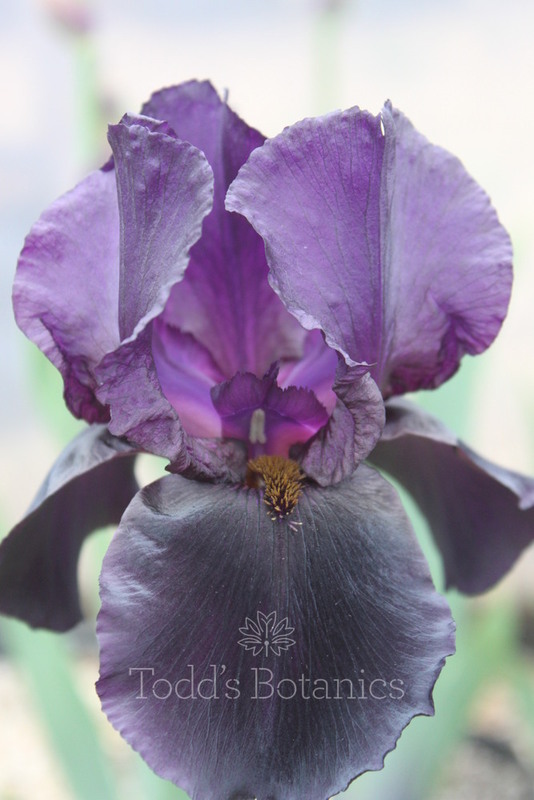 Very dark plum velvet falls with slightly contrasting upright violet standards. 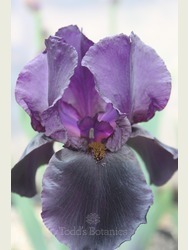 'Black Swan' has a distinct ginger beard making it different from Iris 'Deep Black'. 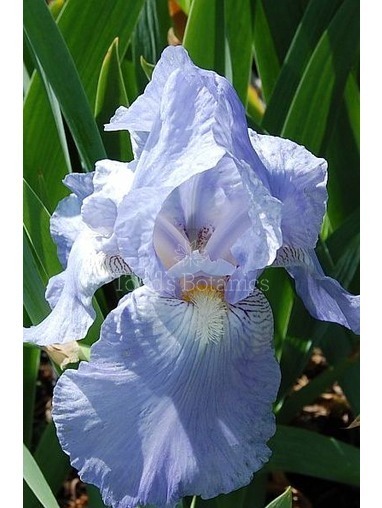 Tall and elegant to a height of 90cm.